Containers have exploded in popularity in recent years. 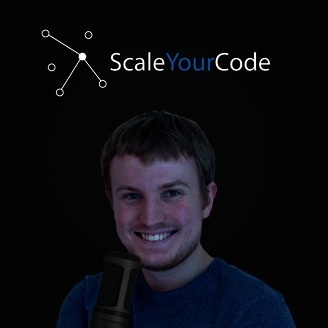 To help with the deploying, scaling, and managing of containerized applications, Brendan Burns co-founded Kubernetes - a production-grade container orchestration system. 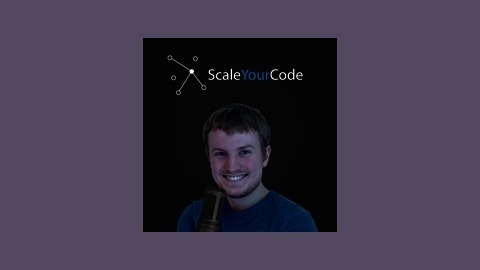 In this episode, Brendan shares how he and his co-founders came up with the idea, how they got started, and what containers mean for the future of Virtual Machines.